Emin’s studio will be housed in the old Thanet Press site, which the London dealer Jonathan Viner bought a year-and-a-half ago for £635,000. 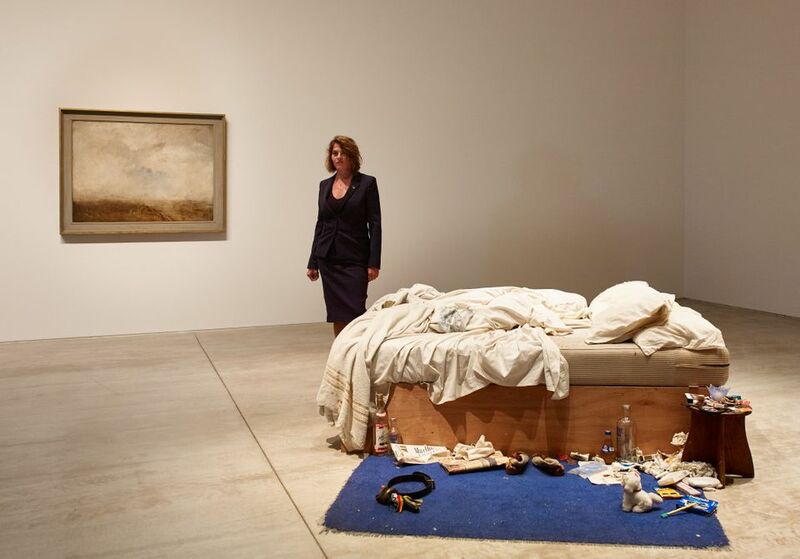 “There are plans for Emin to establish a sculpture studio as part of the development,” Viner says. Viner has also sold a 10,000 sq. ft space in the 1960s commercial building to the London gallerist Carl Freedman. Both Viner and Freedman intend to have their second galleries up and running in around a year’s time. Freedman will also make a space for his publishing business, Counter Editions. There are further plans to run an artist residency and host a rooftop sculpture project.